Fleeing Las Vegas and her abusive boyfriend, Allison Johnson moves to Reno, intent on making a new life for herself. Haunted by the mistakes of her past, and lacking any self-belief, her only comfort seems to come from the imaginary conversations she has with Paul Newman, and the characters he played. But as life crawls on and she finds work, small acts of kindness start to reveal themselves to her, and slowly the chance of a new life begins to emerge. 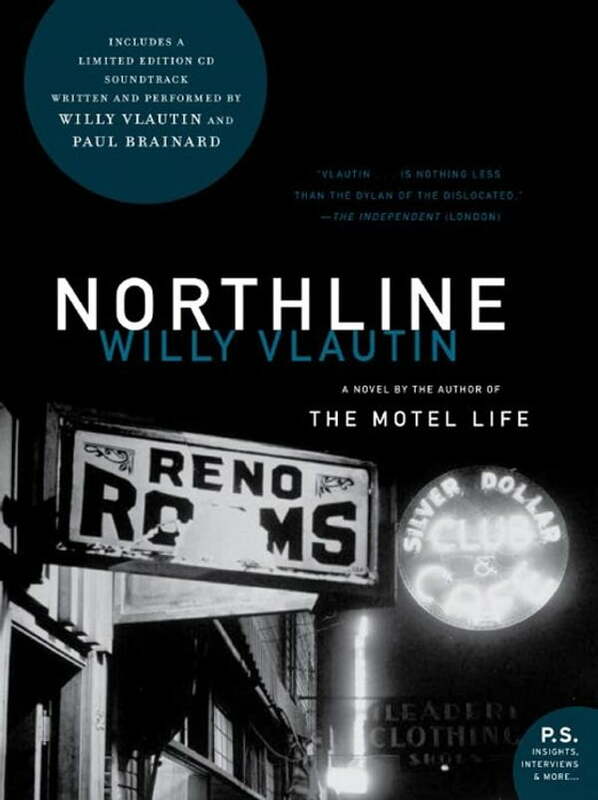 Full of memorable characters and imbued with a beautiful sense of yearning, Northline is an extraordinary portrait of contemporary America from a writer and musician whose work has been lauded as "mournful, understated, and proudly steeped in menthol smoke and bourbon" (New York Times Book Review).